Warren Alston Moses, 90, was born August 25, 1928, in Jake, Georgia, to the late James and Nellie Kate Banks Moses. He died Tuesday, December 4, 2018, at the Norton Hosparus Inpatient Care Center in Louisville, Kentucky. 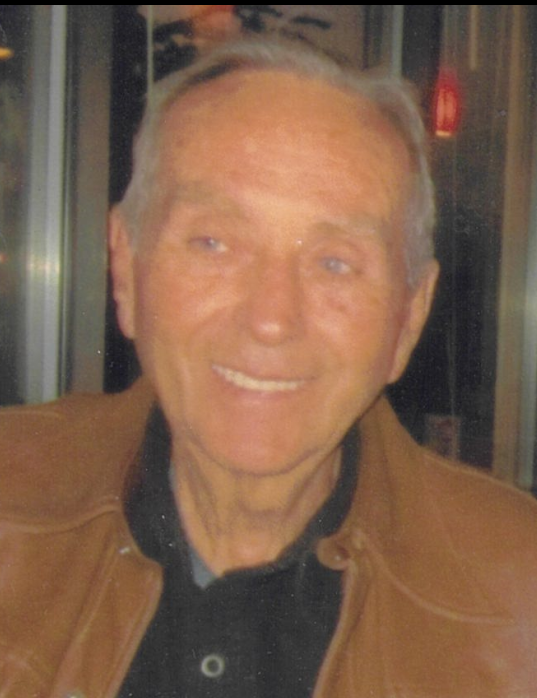 He is survived by his six grandchildren, Lindsey Ward (Jason), Ashley Matlock (Morgan Basham), Brandon, James and Jonathan Moses, and Jacob Saldana; his four great grandchildren, Adely, Jakin and Sadie Ward, and Blake Matlock; his sister, Sue Bloodworth (Larry); and his daughters-in-law, Donna and Miosotis Moses. He was preceded in death by his parents; his wife, Nell Thomas Moses; his sons, Alan, Bruce and Marion Moses; his brother, Robert Moses, and his sister, Martha Jackson. Warren was a graduate of West Georgia College and the University of Georgia and served in the United States Air Force reserves from 1951 – 1952. He retired from the Chevron Corporation after 38 years and remained very active in the Louisville Chevron alumni club. The family moved to Corydon, Indiana in 1987. The love of his life, other than his family and friends, was flying his powered parachute. He loved dropping candy from his plane to children and adults in Harrison County. He also was an avid vegetable and flower gardener and shared his bounty with his neighbors and friends. A long time member of the Corydon Presbyterian Church, he was the chief bell ringer at Sunday services. Cremation was chosen and his remains will be buried in Douglasville, Georgia, next to his wife, Nell and son, Alan. A memorial service will be held at a later date to celebrate his life at the Corydon Presbyterian Church. He has chosen that any memorials be made to the Corydon Presbyterian Church, 568 Hwy 62 West, Corydon, Indiana 47112.